Follow these general instructions and you will get a lovely, moist bird. 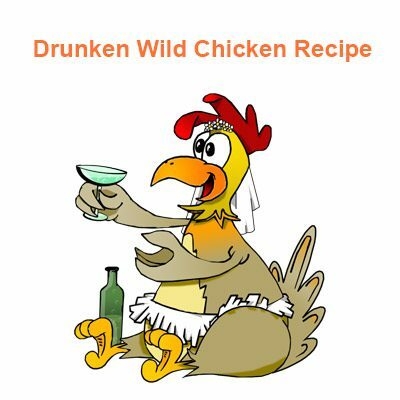 This technique also works with ruffed grouse, chickens and guinea hens. 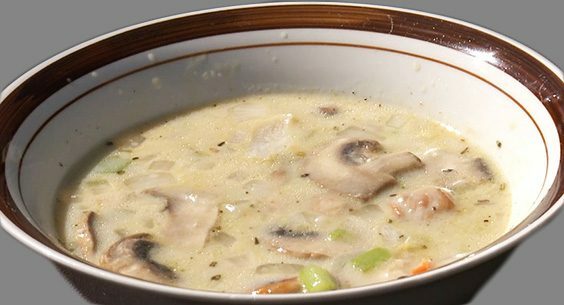 Reminiscent of New England clam chowder, this dish is exceptional with a mixed bag of light -fleshed gamebirds. 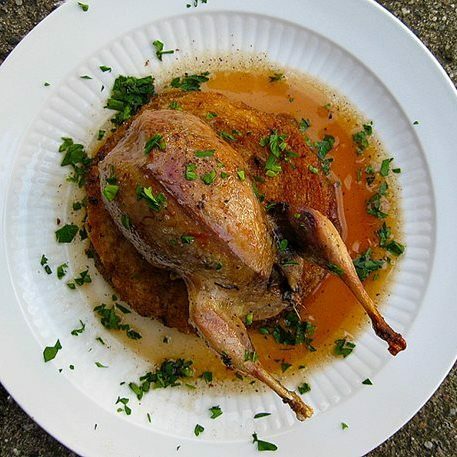 Wash partridge breasts in cold water and towel dry. Place shiny side down and pound breast with meat mallet. Add salt and pepper to breast to taste. Roll breasts in flour. Beat eggs in a bowl and dredge the floured breasts in the egg wash and roll in breadcrumbs. Set aside on a plate. In a frying pan melt butter and fry mushrooms and remove.